The Tour of the Basque Country is a one week stage. 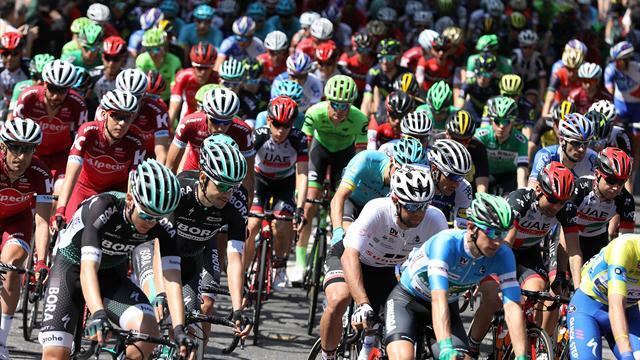 It is one of the 28 races that make up the UCI World Tour and marks a step towards the Giro and the Tour de France in the riders’ calendar. The contest in northern Spain is a feast for climbers and puncheurs, as the Basque Country is teeming with steep hills and mountains. Alejandro Valverde won the 2017 edition of the Tour of the Basque Country. He bested Alberto Contador and Ion Izagirre, who finished in second and in third.